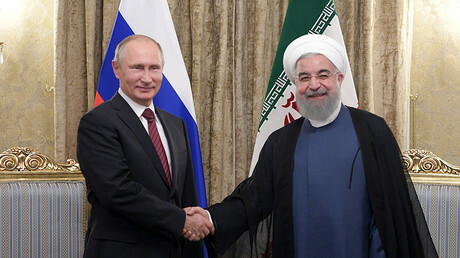 Russia’s oil giant Rosneft and the National Iranian Oil Company (NIOC) signed on Wednesday a road map for strategic cooperation in oil and gas in Iran - cooperation which Rosneft’s chief executive Igor Sechin said would involve a total of $30 billion of investments. The parties could soon sign several binding agreements, and the total production from those projects could be up to 55 million tons of oil equivalents annually, equal to 1.1 million boepd, media quoted Sechin as saying after the signing of the strategic road map. According to the head of Rosneft, who visited Tehran on Wednesday, the strategic cooperation would involve investments in a series of oil and gas fields. Sechin, however, did not comment on which fields Rosneft and Iran would be developing, how they would split the investment, and how much money Rosneft would be willing to invest in Iranian oil and gas projects. Rosneft is not the only Russian oil firm vying for developing Iran’s vast oil and gas resources. Earlier this year, NIOC said that Gazprom Neft and Lukoil had filed plans to develop oil fields in Iran. 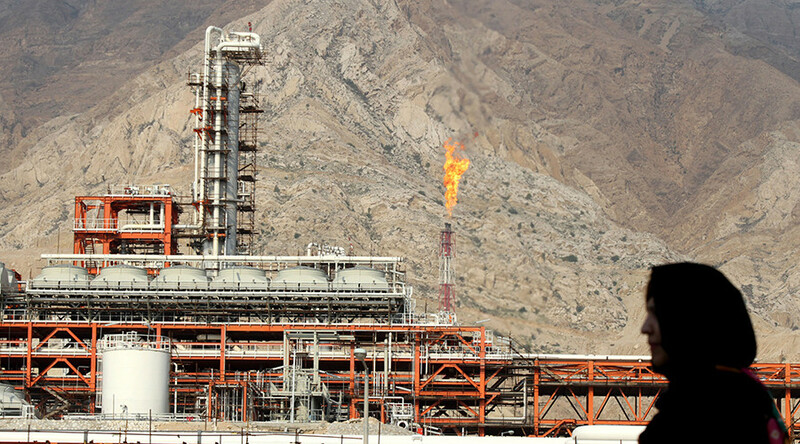 Lukoil, together with Indonesia’s state firm Pertamina, are proposing to develop the Mansouri oil field in southwestern Iran, according to NIOC. Gazprom Neft, for its part, has filed plans to develop two oil fields in Iran- Changouleh and Cheshmeh Khosh, according to the Iranian oil company.